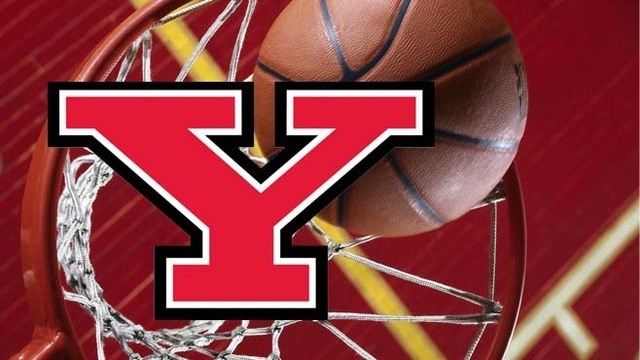 CINCINNATI, Ohio (WKBN) - The Youngstown State Women's Basketball Team fell to Cincinnati 76-62 in the first round of the WNIT Thursday night. The Penguins briefly cut a second-half deficit to three, but the Bearcats seized control from then on. YSU placed four players in double-figures, including all three seniors. Alison Smolinski and Melinda Trimmer led the Penguins with 17 points, while Sarah Cash added 12 in the season finale. Trimmer's 17 points was a career-high. Antoinette Miller and Andeija Puckett led the Bearcats with 16 points apiece. Angel Razor chipped in with 14, while Sam Rodgers added 10 in the victory. Youngstown State ends the season with a record of 22-10.